Back in 2007 the Disco Biscuits, Umphrey’s McGee, and Cloud 9 Adventures created what would be the first concert vacation of its kind. The Holidaze family grew to include STS9 and a myriad of other artists, along with thousands of loyal fans, as we traveled to different countries and venues. As we dream up the next and best Holidaze experience yet, we want to let you know that Holidaze is taking a siesta in 2019 but we look forward to seeing you all the following winter. In the meantime, get out and see some shows and look out for each other. 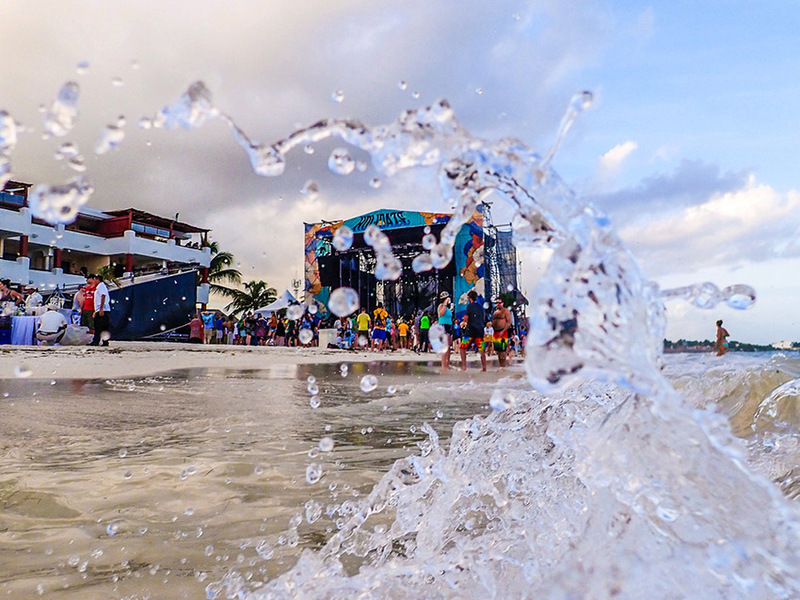 Thank you for being a part of our journey; we will see you on the beach again soon!